The single cupcake packaging box below is made of 300g ivory board with PVC window. 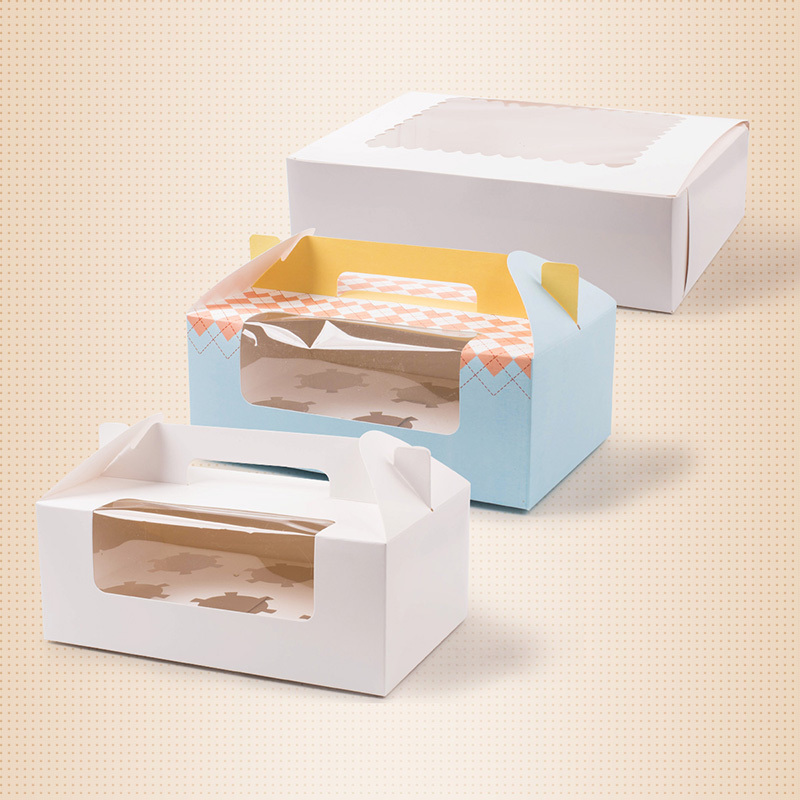 We can custom Cupcake Box according to your size and printing requirement. With over 10 years' experience of box produce, we are professional paper cupcake box supplier for single/two/four/six cupcakes package. Welcome your orders! Color Printing:4-color offset printing, or pantone color printing.according to your file. 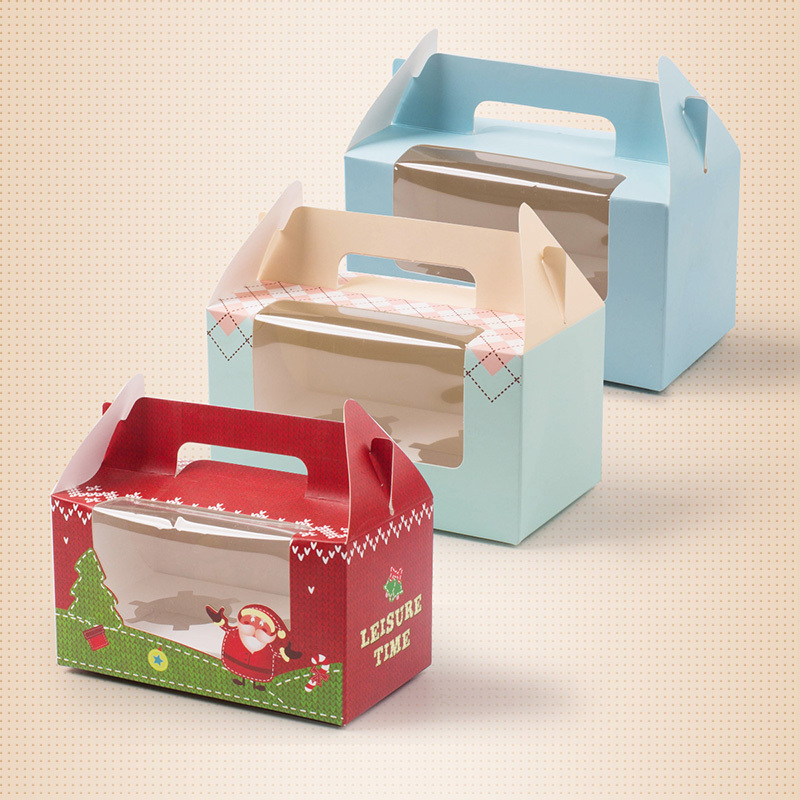 Looking for ideal Cupcake Box Mini Manufacturer & supplier ? We have a wide selection at great prices to help you get creative. 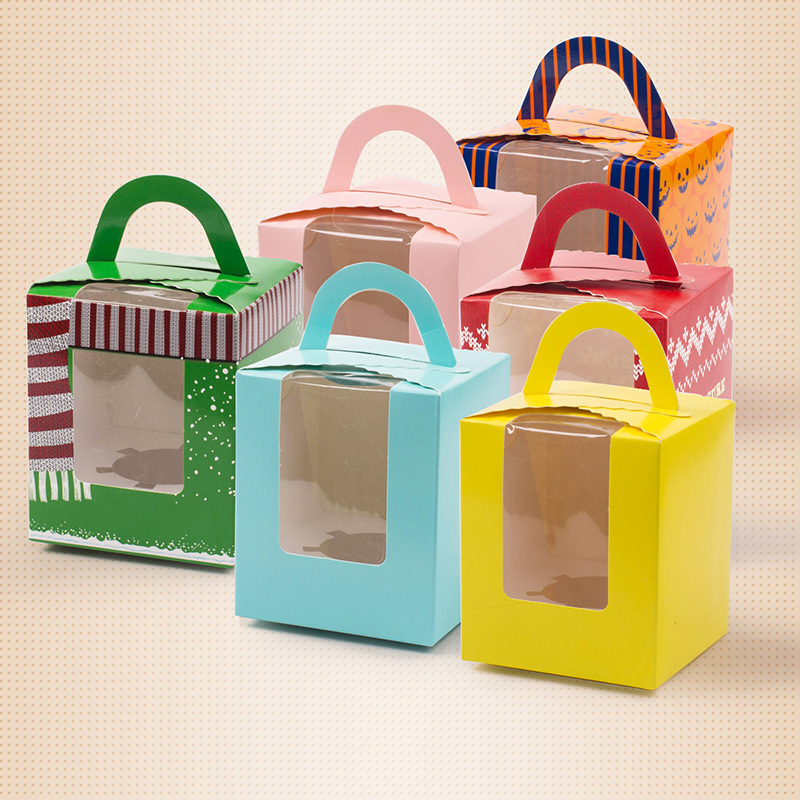 All the Cupcake Box With Window are quality guaranteed. We are China Origin Factory of Single Cupcake Package. If you have any question, please feel free to contact us.